Kate Middleton and Emilia Clarke are two famous British people that aren’t usually associated with each other. Aside from their shared heritage, the two ‘royal’ women can’t be any more different. One is the mother of England’s future king. The other, a queen in her own right, rules the world of television as the fictional Daenerys Targaryen. But they might have more in common now that they’re collaborating for the same good cause. Clarke is also serving as an ambassador for the Royal College of Nursing. 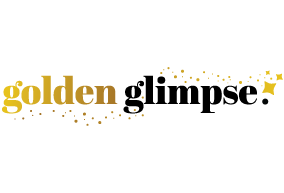 Clarke has recently been announced as the first ambassador for one of the Duchess of Cambridge’s biggest advocacies, Nursing Now. The Game of Thrones star began her duties by addressing the problem of the undervaluing of nurses in the United Kingdom. She also called for policy change to be able to give justice to the ‘backbones’ of the healthcare sector. Even in the past, Clarke has expressed praise and gratitude towards nurses and even personally thanked the ones who helped care for her dying father way back in 2016. She even shared her personal experience being guided by nurses so she can understand the intricacies of patient care. Middleton talking to nurses and staff during one hospital visit for Nursing Now. Nursing Now is a three-year global campaign headed by the World Health Organization (WHO). It aims to improve overall healthcare through the empowerment of the nursing profession and its practitioners all over the world. The campaign is run in partnership with other international organizations like the International Council of Nurses. Its goal of improving the nursing profession stems from the findings of a study which said that empowered nurses contribute to the betterment of the world population’s health and even gender equality. The 37-year-old Middleton has been active in helping the campaign take flight. In a statement released for Nursing Now’s one year anniversary in 2018, she reported that the campaign has grown to have memberships in about 60 countries. 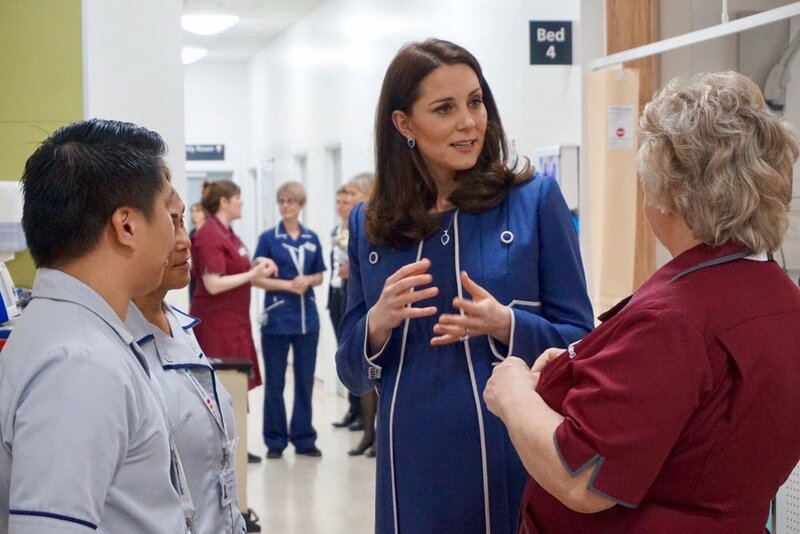 The Duchess herself has expressed her admiration for those in the nursing profession and said she’s delighted that 2020 has been declared to be the Year of the Nurse and Midwife. Olive Middleton died from peritonitis, an inflammation in the abdomen, in 1936. She was a member of the Lupton family, who was a prominent and affluent clan from Yorkshire. 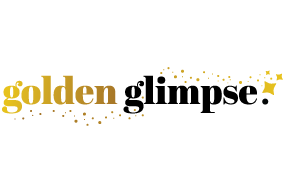 Like the Mother of Dragons, Middleton is working towards the betterment of nurses due to a personal connection with them. Apparently, the profession runs in the father’s side of her family. 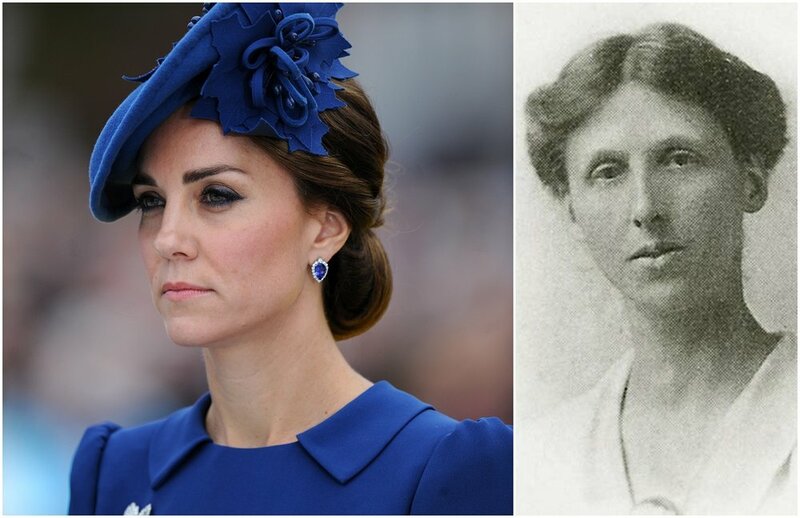 The Duchess has a great grandmother who helped the wounded during World War I. Her ancestor, Olive Middleton (nee Lupton), served as a nurse in a field hospital. Olive was supposed to attend Cambridge University but chose to say with her father. Middleton also mentioned that her grandmother was one, too, and worked with the Red Cross and the Voluntary Aid Detachment.